The complete candle collection encompasses three signature essential oil blends: Soothing, Energising and Restorative. 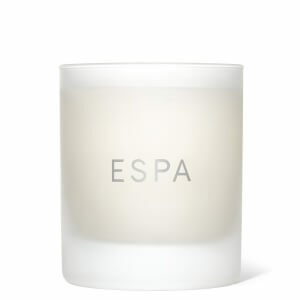 Beautiful aromas designed to relax and unwind the body and mind. Each candle has a burn time of 40 hours. These are amazing they smell gorgeous and the candle is good quality and burns well with the snell remaining strong. All three are lovely but my favourite is the energising candle. Goid value for a top class product.